This will be Conor's first Paralympic Games. From Drogheda in Co. Louth, Conor plays his club football with Boyne Harps and is currently studying Sport and Recreation. He loves football and likes to train hard in order to achieve his goals. 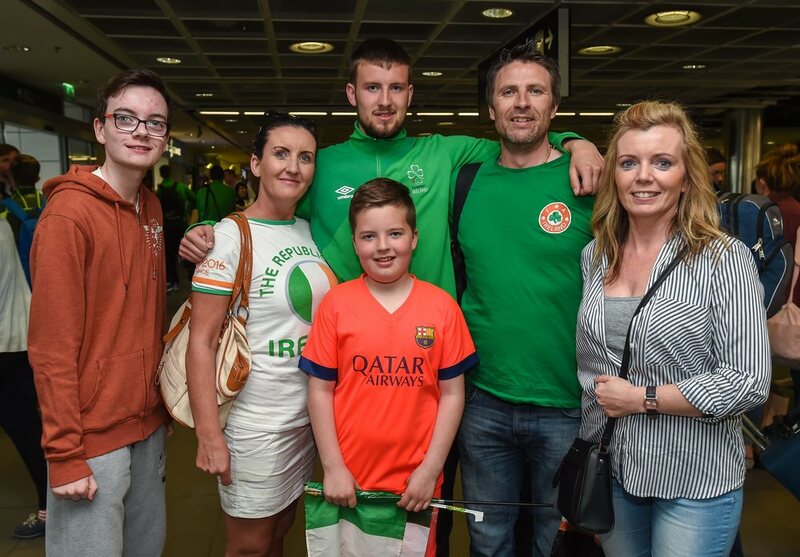 Conor was part of the squad who represented Ireland at the recent International Federation of Cerebral Palsy Football (IFCPF) pre-Paralympic tournament in Salou, Spain.